The University of Bath is a top ten UK university, attracting future leaders and innovators. One mile to the east of the city, it sits on top of a hill and is within easy access of both the city centre and the countryside. There are buses that leave for the university every 10 minutes from the city’s bus station. Bath Spa University is the city’s university for the creative, cultural and enterprising. Five miles to the West of the city, it’s nestled in countryside and is partly set in a Georgian manor house, with ornamental lakes around the grounds. Buses leave every 15 minutes from the bus station. 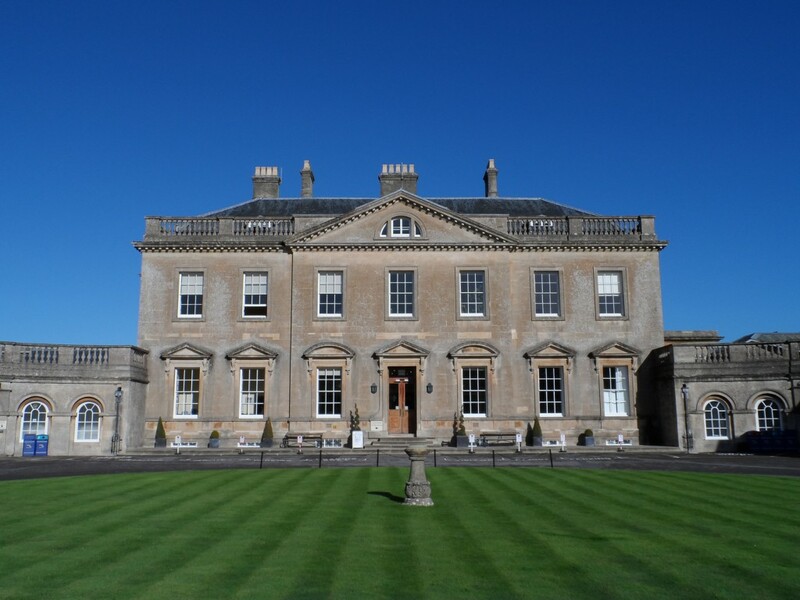 Villa Magdala (just over one mile from the University of Bath) is a five star luxury boutique B&B, located just off the River Avon alongside Henrietta Park, allowing easy access to all that Bath has to offer. Prices start at £135 per room per night. Membland Guest House is a traditional Bath townhouse, a few minutes walk from the city centre (just over one mile from the University) . Located on Pulteney Terrace it’s close to the Kennet & Avon canal, and is also not far from a pretty country footpath which takes you half way to the University. Prices start at £70 per night for a double en-suite room. Brindleys (one mile from the University) is a beautifully decorated boutique B&B full of character. A large Victorian family house located on a quiet tree-lined residential road, it is within a short walking distance of the city centre and also has quick access to the beautiful canalside walk that follows the Kennet & Avon Canal. Prices start at £115 per night for a Classic Double. For Bath Spa University, try Ashley Villa (just under three miles from the University) an independent guest house which has been run by the same family for over ten years. It is located in Lower Weston and has its own swimming pool. Prices start at £89 per night for a double room. Beckford House (four miles from the University) is a B&B set in a quiet, leafy location by Lower Oldfield Park. The house is large and welcoming, with original paintings and sculptures which have been collected for many years. Prices start at £90 per night for a double room. Bath is full of restaurants and pubs, offering everything from British and International, to Bath specialties and Independents. For an Italian meal, head to Sotto Sotto, set in an underground cellar with barrel-vaulted ceilings and rough-hewn brick walls. For a culinary meal from a twice Michelin-starred chef, head to Clayton’s Kitchen at the Porter, which also has a Bar & Lounge area on a different floor. Alternatively, for a meal in a warm and friendly atmosphere, go to gastropub The Chequers and make sure you stick around for one of their legendary Sunday roasts. The World Heritage City of Bath attracts people from around the world, all year round. Steeped in history from when the Romans and Celts flocked to the area for its natural springs over 2,000 years ago, to Georgian times when it became highly popular with Royals and aristocrats (and also Jane Austen’s novels), you cannot wander around without feeling part of its great past. Must see sights include the Roman Baths, the ‘Tower Tour’ of Bath Abbey, plus No.1 Royal Crescent (for a peek inside life a la ‘Downton Abbey’ ) and The Holburne Museum which showcases art by Sir William Holburne.